Shefiu's freedom has been restored after 5 years of trial for a crime the prosecutor failed to prove beyond reasonable doubt. The 27-year-old suspect was a commercial motorcyclist, popularly referred to as Okada in Nigeria, before he was arrested in 2012. He was accused of snatching someone’s bag around Ajah area of Lagos State. Shefiu’s period in prison, has, however, ended with his acquittal by an Ikeja High Court. 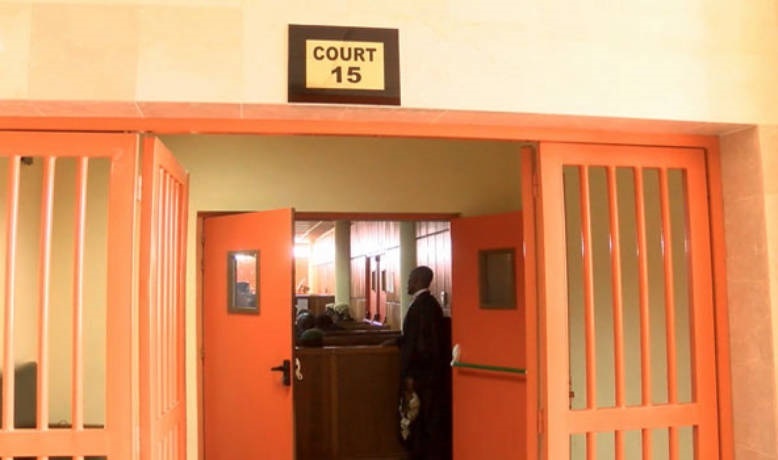 He was in court on Thursday and Justice Raliatu Adebiyi, after looking at evidences put forward against him and the testimonies of the prosecutor, she set him free, pointing out that the testimonies presented at the court failed to connect the accused to the crime. Adebiyi said the sole prosecution witness, Victor Aremu (PW1) and the Investigating Police Officer failed in their testimonies to mention the alleged accomplices. “In the evidence of Mr Aremu, who is the sole witness in this case, there were no mention of the alleged accomplices; his evidence can be circumstantial at best. “PW1 gave no evidence of the items in question which were allegedly stolen, in his evidence. He talked about only 1 handbag and not 2 handbags as contained in the police statements. “There was no evidence to show that the bags and recharge cards were indeed stolen by the defendant. “The defendant, in his testimony, said that his confessional statement was obtained via torture. “In this case, the statement is not consistent or corroborative with the other facts in the case,” she ruled. Acquitting Shefiu, she highlighted the prosecution failed ‘woefully’ to prove its case. “The prosecution failed woefully to prove the essential ingredients in a charge of robbery beyond reasonable doubt. “The defendant is hereby discharged and acquitted of the three-count charge of the offence proffered against him”. Shefiu had a huge smile of relief when he heard the judgment and could not contain his excitement in the dock. His lawyer, Mrs Y.A. Ajayi, thanked the court for the ‘well-considered judgment’. Shefiu is one of many accused persons in Nigeria's prisons, with over 70% of inmates awaiting trial.